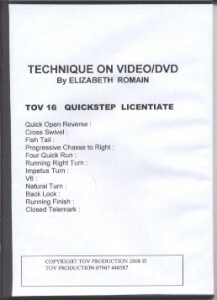 For defective DVDs: First, please check the tracking system on your DVD player, then your computer to see if the same problem occurs. If at that time you discover the problem is only apparent with our DVD, please contact us and we will be happy to take care of the problem. Should you have any questions, contact our Publications Department. 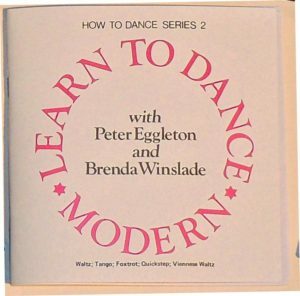 We have just added the “Learn to Dance” Ballroom series by Peter Eggleton and Brenda Winslade. 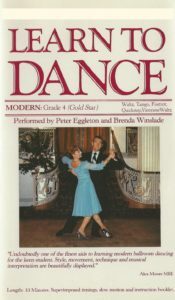 A superb set of video productions demonstrating the full range of International Standard dances at all levels. With only one or two changes to be up-to-date with the most recent syllabus revisions, the amalgamations Peter and Brenda use would be excellent for medalists to use in their medal tests. 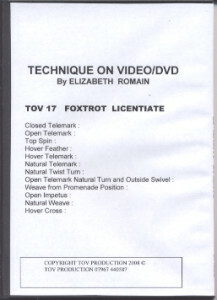 USISTD Members are entitled to a $10.00 discount per DVD. To receive your discount, USISTD Members need to email your order to usistd.publications@gmail.com . 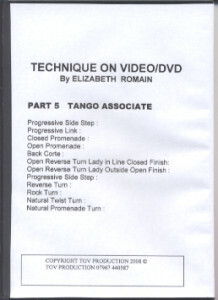 These Elizabeth Romain DVD series, although expensive, are invaluable for preparing for your exams or to enhance your teaching of the “Ballroom Technique”. 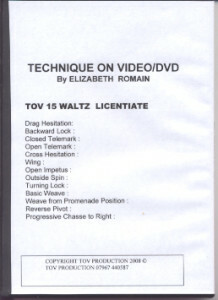 Technique on DVD by Elizabeth Romain, is the only set of DVD’s produced that coincides accurately with the Ballroom Technique Book used by the International Standard Style of dance. Each figure is demonstrated with impeccable technique by Robert and Barbara Grover showing how to present the solo demonstrations for the exam. 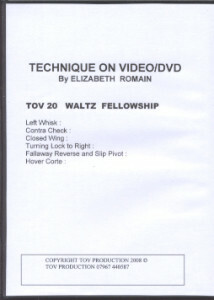 The entire set of DVD’s were produced from the original video tapes that have been used for many years by the ISTD and the USISTD. 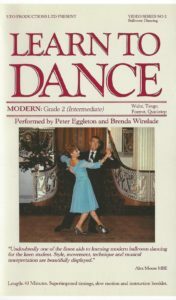 This is a valuable educational tool in preparing you for the Professional and Medals Exams of the Imperial Society of Teachers of Dancing. 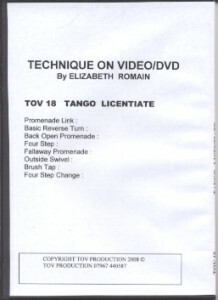 Technique on DVD by Elizabeth Romain, is the only set of DVDs produced that coincides accurately with the Ballroom Technique Book used by the International Standard Style of dance. Each figure is demonstrated with impeccable technique by Robert and Barbara Grover showing how to present the solo demonstrations for the exam. 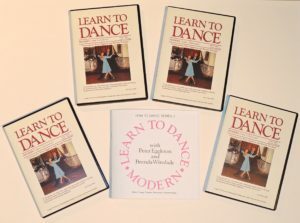 The entire set of DVDs were produced from the original video tapes that have been used for many years by the ISTD and the USISTD. 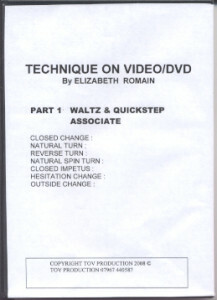 Changes in the Associate and Licentiate Syllabus explained by Elizabeth Romain. 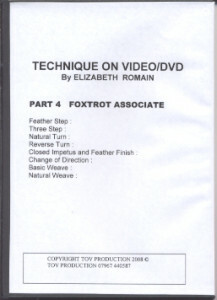 May be used in conjunction with Part 1,2,3,4,5,6,7,8,9 DVDs. Also useful for teachers who wish to be aware of the changes. 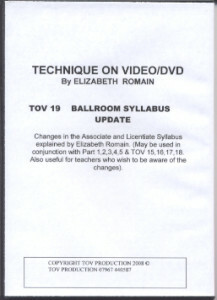 This DVD serves to update the previous DVDs to represent the newest edition of the Ballroom Technique Book.